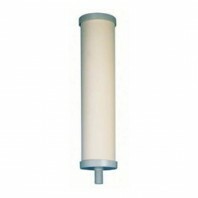 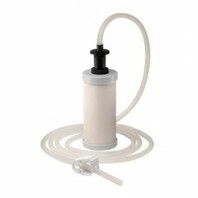 Hydrate on the go with clean filtered water from a camping water filter. 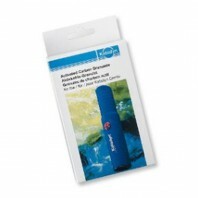 No matter where you are, whether it’s on a boat fishing in the backcountry, on a hiking trail trekking up a mountain, or sailing across the great lakes, having clean filtered water in a necessity. 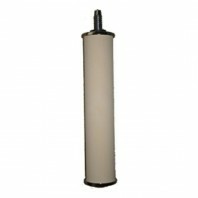 When you’re out in the woods or backcountry or simply on a lake, you’re trusting your health to a small carbon or ceramic filter, so wouldn’t it make sense to have a backup camping water filter cartridge should something happen to your current camping water filter cartridge? 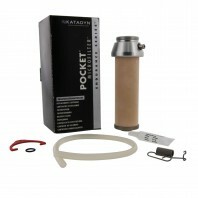 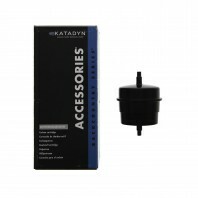 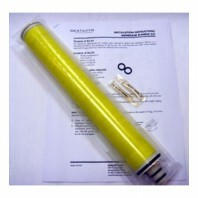 Whether you have a handheld Seychelle water filter bottle, a Katadyn K-Pocket camping filter system, or a Katadyn Expedition Water Filter, DiscountFilterStore.com has all the replacement camping water filters and parts you need to stay healthy and hydrated while you’re away from home.